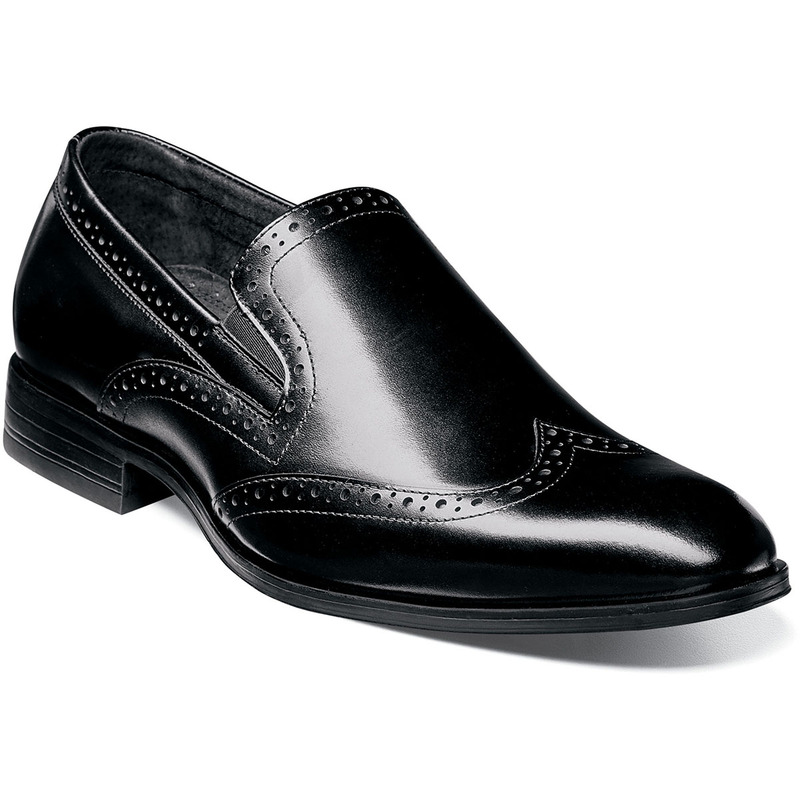 The Stacy Adams Sidney is a dress wardrobe essential. With its flexible fit and easy-to-wear design, this universally flattering wingtip slip on features a smooth leather upper and classic brogue detailing. The Sidney is a wingtip slip on.